Katie Price has lashed out while f enjoying a sunshine break with her mum and boyfriend. The glamour model reacted badly after reports that she’d left her son Harvey at home with the next door neighbour. The mother–five is currently in Ibiza with mum, Amy, and boyfriend Kris Boyson, on both business and pleasure. Katie, 40, shared a picture Harvey’s passport and claimed that it had expired. 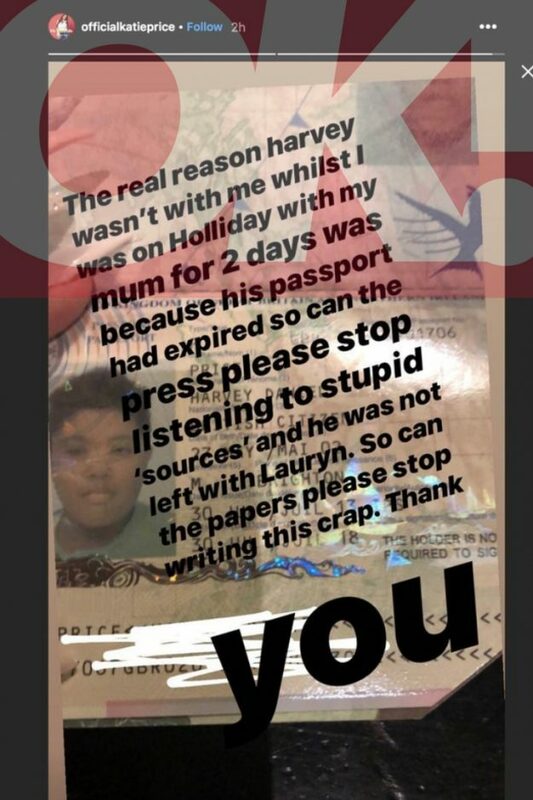 She wrote on her Instagram stories: “The real reason Harvey wasn’t with me on holliday with my mum for 2 days was because his passport has expired…. 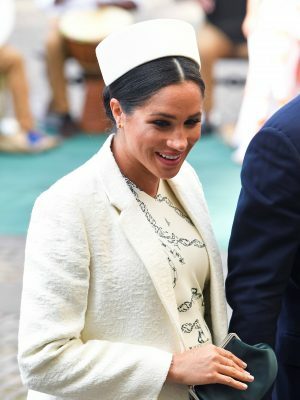 Nevertheless, some her followers were quick to point out that Harvey’s passport actually expired in July 2018. So that would have given the reality TV star just under nine months to get the travel document renewed. Katie has been baring all on the beach with boyfriend Kris, as she showed f her sensational bikini body in the summer sun.